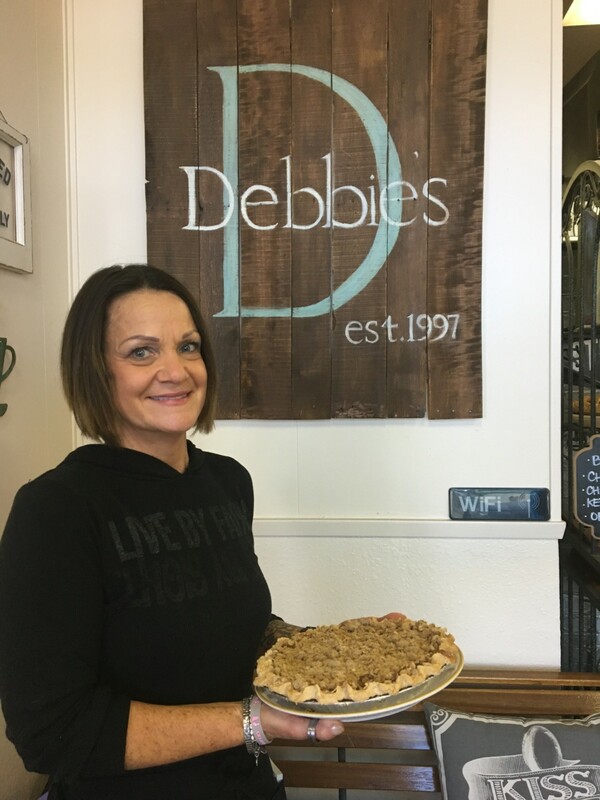 In an area where chain stores and restaurants tend to dominate, Debbie’s Restaurant and Pie Shoppe is an independent oasis with a warmth and charm that would fit in anywhere. I wish this place were down the street from me as I’d be there at least a couple of times per week. That said it’s worth the drive to San Marcos from wherever you are as it’s right off the 78 on Nordahl Road, so very easy to get to. Besides its charm, Debbie Bamford has been in the restaurant business going way back to her roots in New Jersey and her food reflects it. From the savory side I’ve had the chicken pot pie, patty melt, biscuits and gravy and a bean and kielbasa soup of the day that was hearty and delicious. The dining room filled up quickly during the weekday lunch when we went which is always a good sign. The interview below highlights Debbie’s roots, how the restaurant happened and more about her menu. Lick the Plate: Where are you from originally and what was going on growing up in your food world? Were your parents good cooks or involved in the restaurant business? Debbie Bamford: I’m originally from New Jersey and my first job was as a server at Friendly’s family restaurant. My parents then opened a deli back there and that’s where I started in the business. I went wto college for two years and got an AA degree in business as I thought that’s the path I wanted. I moved out to California in 1986 where I started serving at various restaurants. In 1990 a coworker thought it would be great to open our own restaurant so in 1993 we opened up a restaurant in Vista called Debbie Ann’s Kitchen & Pie Shoppe. We sold that restaurant I opened Debbie’s Restaurant and Pie Shoppe in San Marcos in 1997. LTP: What was your restaurant/cooking/baking experience prior to opening Debbie’s? DB: I always loved helping my mom cook in the kitchen growing up. We made a lot of different sandwiches at the deli they owned and actually the Debbie Club, which is featured on our menu, is one of the sandwiches we had at the deli and it’s a popular one. LTP: You wear a lot of hats at the restaurant; tell me about that and your involvement with what makes it on the menu. DB: I am blessed to say that I have so much to be thankful for. It’s only by God’s grace that I’m here. I have done just about everything that an owner does in this business. The menu does not change too often as we have a lot of regular customers who expect the dishes they are familiar with. We do have regular specials though and my staff helps me with those. LTP: Your pies are amazing, what are your favorites and best sellers? DB: We have over 25 pies and one of my favorites is the lemon meringue since that’s my grandma’s recipe. Dutch apple crunch and banana cream are very popular also. LTP: You also have a great selection of savory dishes many that incorporate your baking skills. Tell me about that part of the menu and some of the best sellers. DB: The menu has the Debbie Omelet named after me and I have omelets named after my son Nick and daughter Nicole and these are the most popular. We also have the San Marcos Special, which is a good seller as you have four choices that include hotcakes, waffle or French toast and eggs and choice of meat and choice of hash browns home fries fruit or grits. Homemade biscuits and gravy are another specialty that is very popular. The Eggs Benedict, Corn Beef Benedict and California Benedict are big sellers as well. People rave about the homemade cinnamon rolls and muffins and as I mentioned the Debbie Club is very popular along with Ortega Beef Sandwich and Chicken Parmesan Melt. Turkey and Dressing, Meatloaf, Chicken Fried Steak, Chicken Pot Pie, Fish and Chips are old-school favorites that people love! Our soups are all made here and corn chowder is our house soup. Homemade chili is another favorite which you can get on its own or in an omelet or as part of a chili omelet. And of course we cater to the health conscious with our gluten-free items and salads. LTP: Debbie’s is a family affair, tell me about that. DB: My kids grew up in this business my son worked in the restaurant for years busing tables and serving before going into the Air Force. My daughter currently works at the restaurant and she helps out with the pies also. I have a couple employees that of been with me for over 13 years. I’m a people person so this business fits me. I love talking to the customers and we have a lot of regulars that have known my kids since they were little so they are like family. We know a lot of their names and they just love that we even know what they eat. It’s all a team effort and by God’s grace that I’ve come this far. I am all about places like Debbie’s Restaurant & Pie Shoppe. They are family focused, good people making really good food and have put in the hard work and have the instincts and personalities to make their endeavor a success. 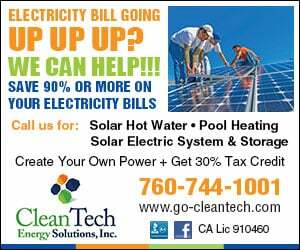 That’s Debbie and her family and crew and I suggest you check them out. 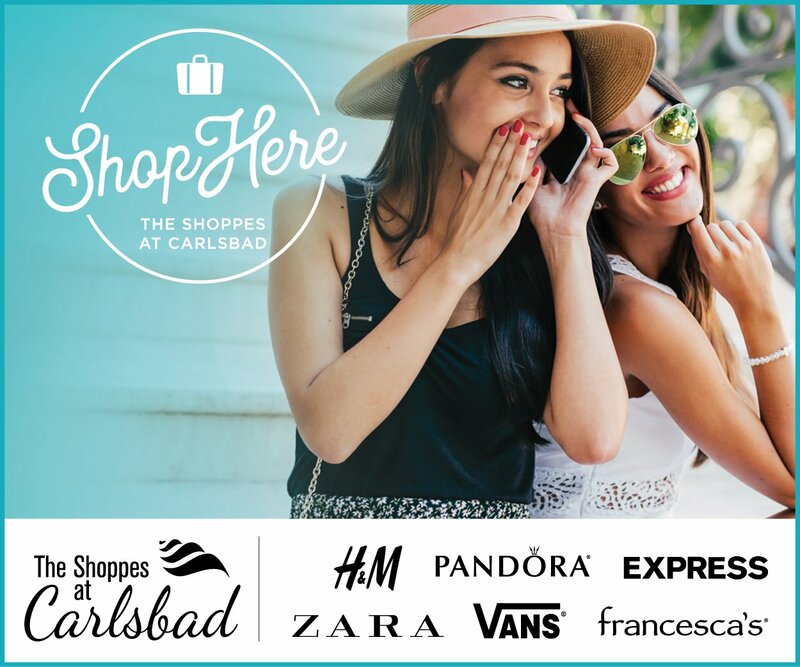 Find them at 740 Nordahl Road #114 in San Marcos and they are open from 6:30 a.m. – 2:30 p.m. 7 days a week. Call (760) 741-5680 or visit www.debbiesrestaurantandpieshop.com.